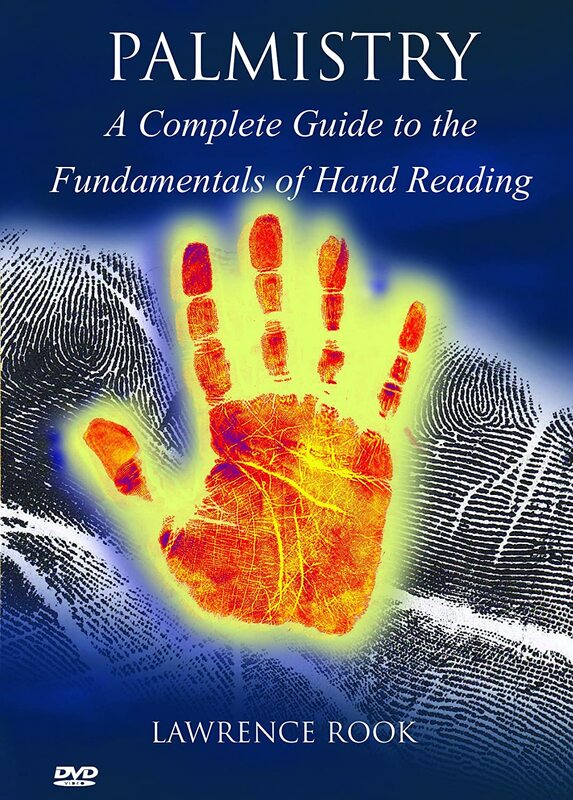 Using teachings from Johnny Fincham, with this 2 Disc DVD Lawrence Rook talks through every aspect of hand reading. Using over 200 images, Lawrence shows you how to systematically read a hand and interpret multiple features to build a very accurate character profile. Hi Lawrence, I saw your other post first about long index finger, went over to your website and watched a clip of you reading a guy's hand. My first thought was "I bet Lawrence learnt with Johnny" - and now I see above that you did! I learnt at the same schoool as Johnny, I recognise the approach that you use. Hi Lynn, yes I learnt the Johnny way, its a very good system! Your website and courses look good. Have you been teaching long? Hi Lawrence, I taught traditional palmistry & tarot since 1992, and 5-element hand reading since 1997. "Modern hand reading (chirology) is a powerful tool for learning about oneself "
The first line of my advertising leaflet says "Hand analysis is an amazingly powerful tool for self knowledge." (I think we're both quoting Christopher Jones ). Nice to see the same approach. Good luck with your DVD.